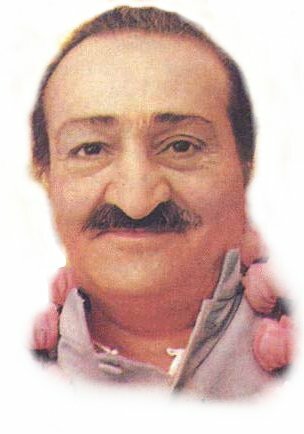 Bhau Kalchuri, the last of the Mandali and former Chairman of the Meher Baba Trust, for years held weekly Sunday International Chats through a live Webcast and text and video calling on Skype. After dearest Bhauji went to Baba on October 23, 2013, a group of residents starting receiving feedback regarding how much the chat meant to many, many Baba Lovers throughout the world who wanted to continue to have this link to Meher Baba’s home in the East and to connect to each other. Many asked us to please not forget them and continue some kind of weekly contact for those out in the world. We also plan to invite musicians to join us each week, as Baba said art is an expression of the creative spirit of the soul. Some will be pilgrims, and some residents. To join our weekly Sunday 5:00 to 8:30 p.m. Worldwide Baba Family Meetings [Indian Standard Time], which are held in a private home of one of the Meherabad residents, you may attend in person, or on the Internet. Please add this address to your Skype contacts if you wish to join us in this way. The Worldwide Baba Family Meeting/Chat Team. Sign up for the Worldwide Baba Family Meeting News and Events Mailing List to stay informed on weekly Sunday chats and other special online events. This list is 100% opt in and opt out.